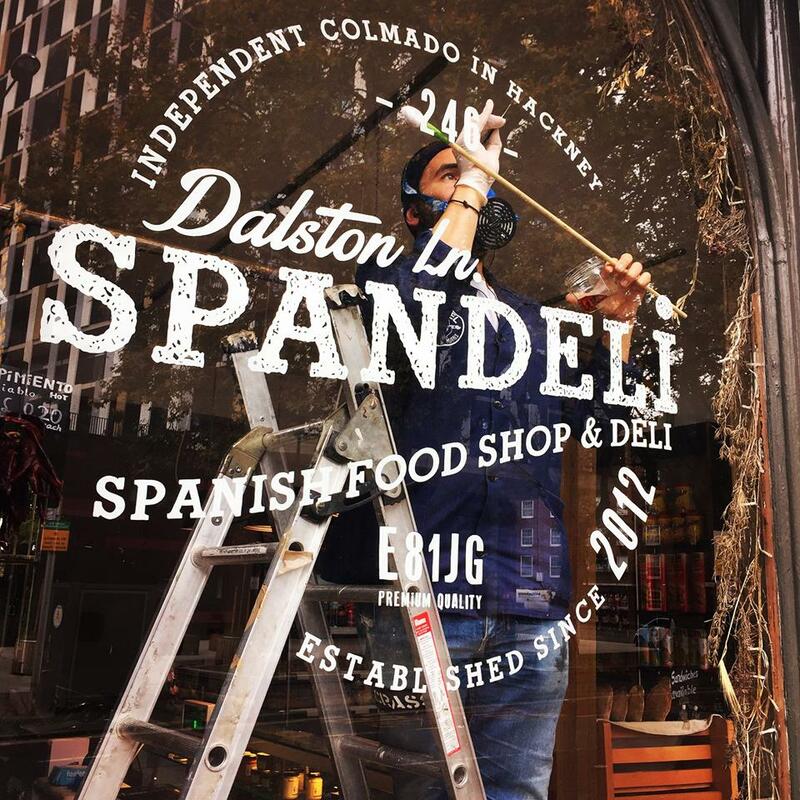 Spandeli is a good reliable Hackney based Spanish ‘colmado’ (grocery) selling from basic needs for Spanish people to some luxuries. 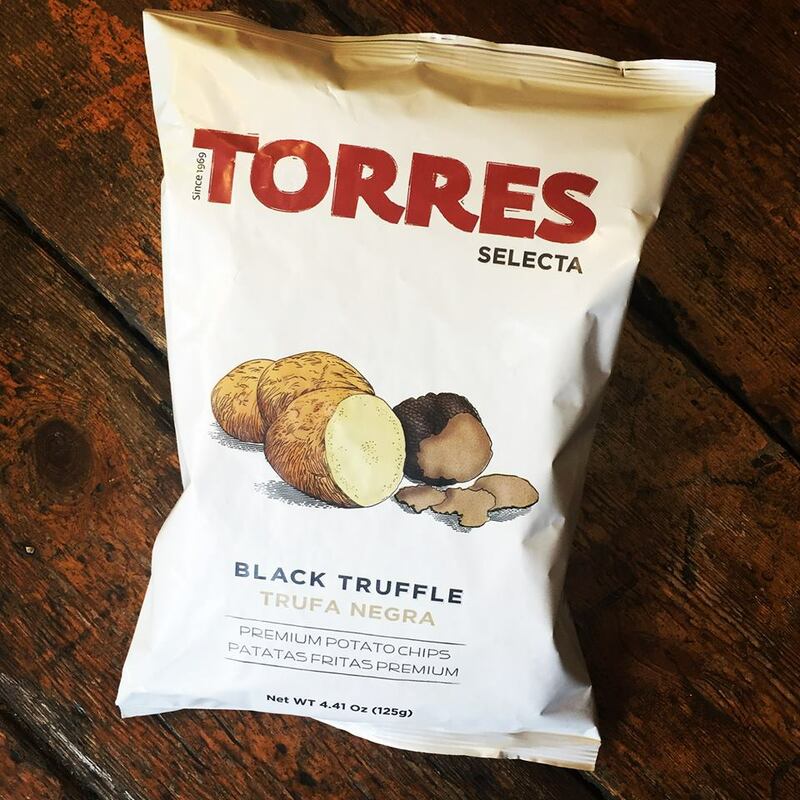 But you can find selected wines, charcuterie, ColaCao, sobrassada, fuet, very good chorizo, caneloni pasta, and lots of ‘conservas’ for the ‘aperitivo’, and much more! You can also buy there paella dishes and ceramics. Oh, yes! And delicious sourdough bread homemade sandwiches!